Founders Drew and Natalie French first conceptualized Your Pie while honeymooning with family in Ischia, Italy. From hand-tossed dough to brick oven cooking, all 50+ locations retain authentic Italian influence. 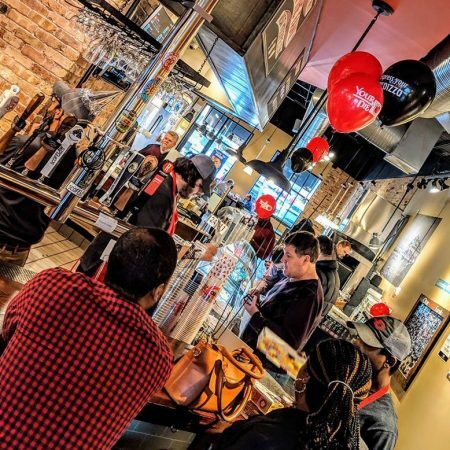 Full story via Fast Casual! Your Pie’s rotating Craft Series menu features inventive, seasonal recipes. 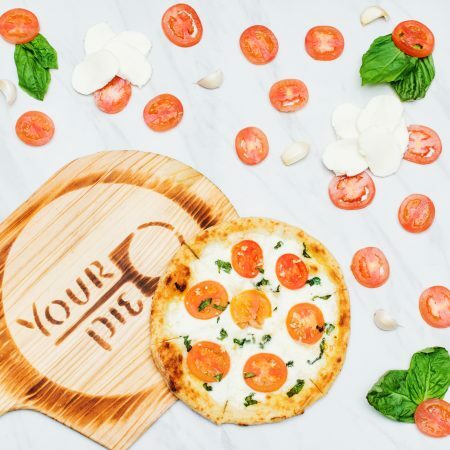 The fan-favorite Peach Prosciutto Pie was named one of America’s Most Innovative Menu Items and earned founder Drew French a spot on the U.S. Pizza Team. 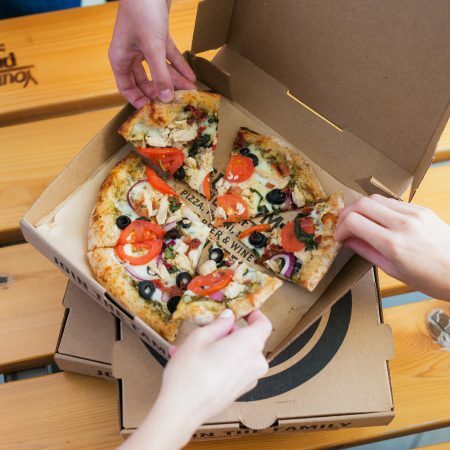 Community is integral to the Your Pie experience. Throughout the year, Your Pie stores nationwide support schools, charities and other local causes. Learn how Your Pie Perimeter owners Morgan & Lisa Maclellan chose to support their community. 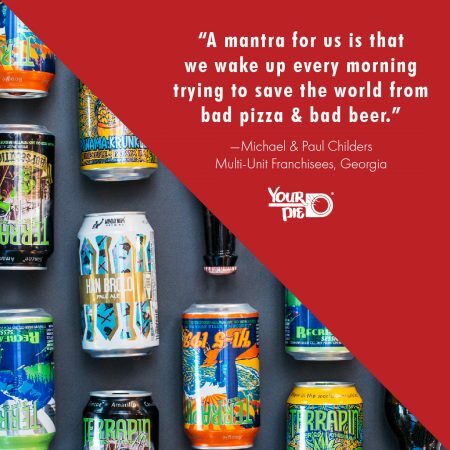 Your Pie’s executive team includes both millennial leadership, like founder Drew French, and industry veterans, like CEO Bucky Cook. Learn more about Your Pie’s multigenerational leadership in this Forbes article. 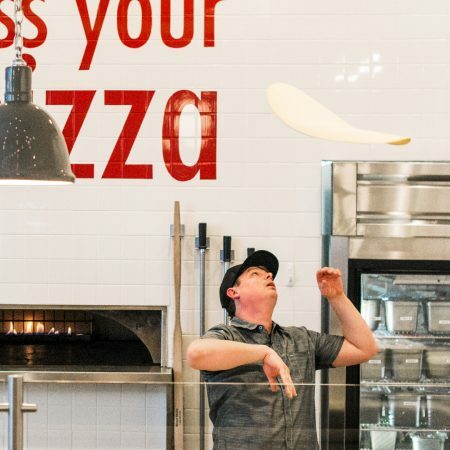 Your Pie launched the fast-casual pizza category 10 years ago and hasn’t slowed down since. 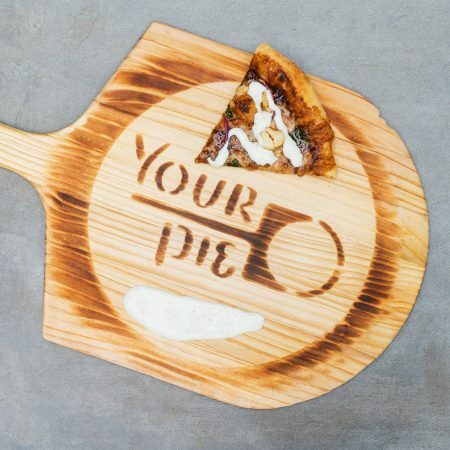 We’re celebrating a decade of Your Pie with some exciting activations starting next month. Stay tuned for more! READY TO EXPLORE YOUR FRANCHISE OPPORTUNITY? Fill out the form below and a Franchise rep will be in touch! 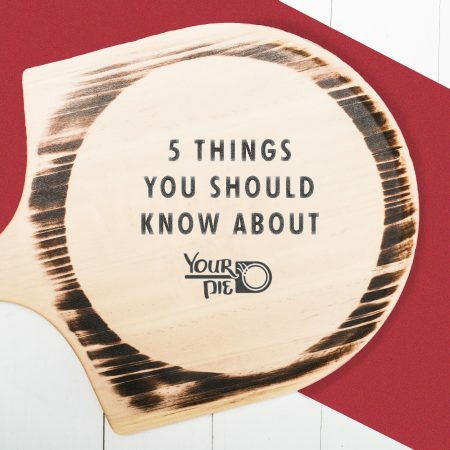 Your Pie requires all candidates to have a minimum net worth of $500K, either individually or through a partnership.